Clients are always looking for the best way to stand out from the crowd. 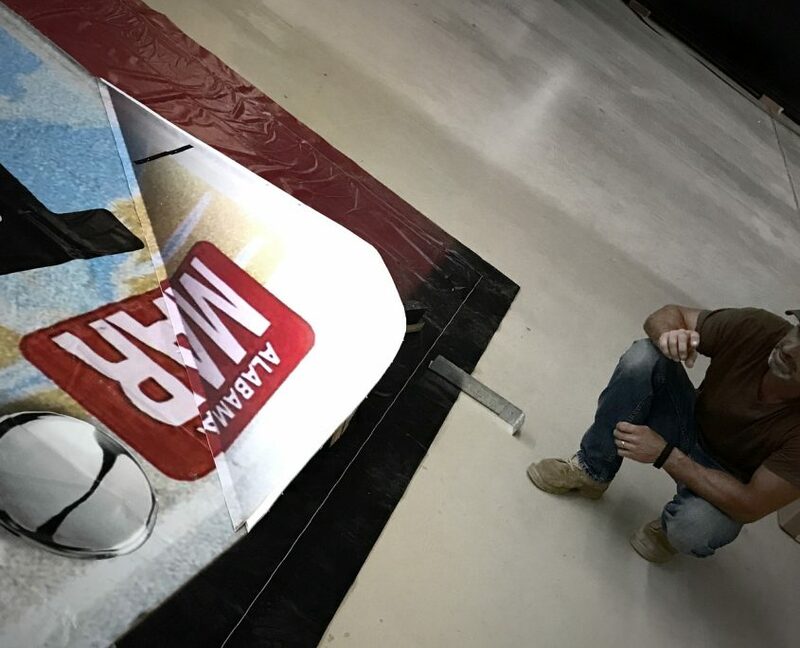 Take a look behind the curtain to see how we bring a new dimension to billboard design. 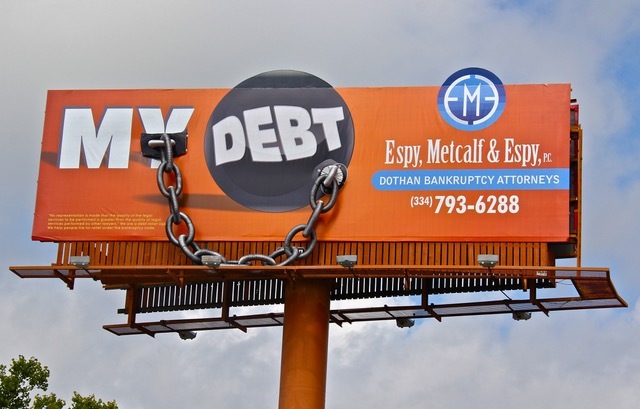 As with all of our billboards, it all starts with an idea. Our creative department is more than happy to sketch out a design with any 3D embellishments the clients want or their muses inspire. Fortunately, this is followed by a meeting between the creative team and the production team, who help bring these wild concepts back down to Earth. 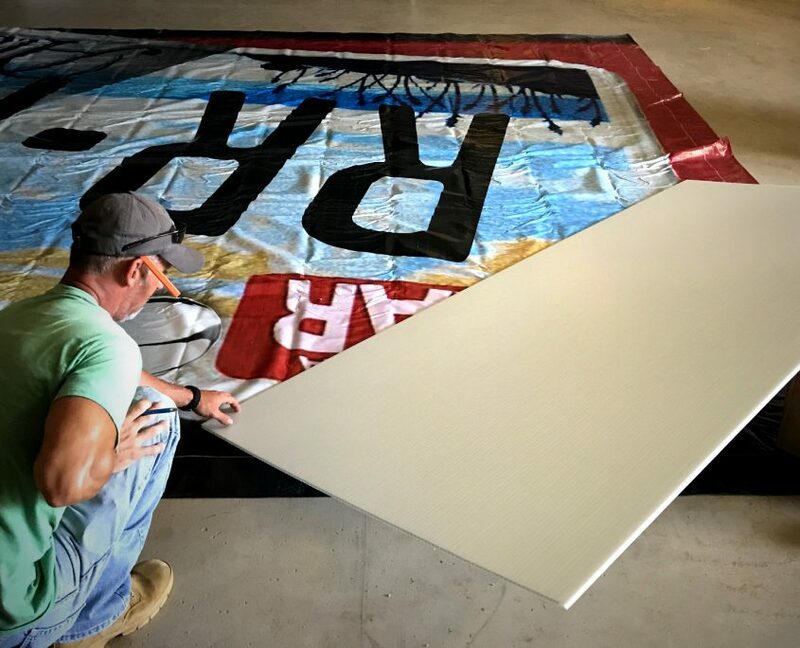 They confirm if the embellishments are feasible to build, follow construction codes for outdoor advertising, and with discussions, with the sales team as well, find the budget for the build to fit with the client’s needs. Once the discussions are finished, the real magic begins. Our production team is highly talented and capable of producing almost all of our 3D embellishments in house. After the plans for the embellishment are approved, and the supplies gathered, the team gets to work. With their supplies and skills at hand our team can create great objects from a giant nail or saw blade, to a functioning car door. Depending on the complexity of the project and the supplies and testing needed, the embellishment can take anywhere from 2 days to 2 weeks. 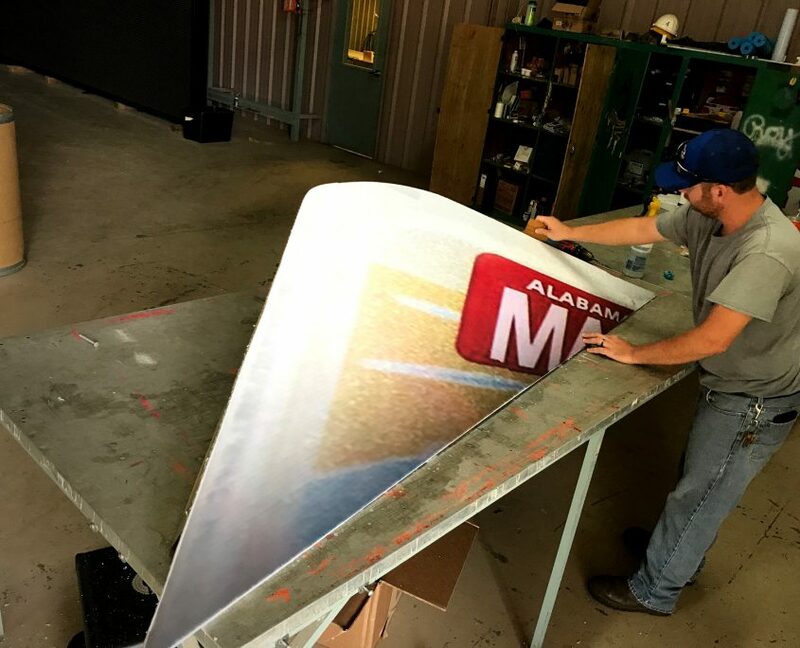 When you are driving through Southeast Alabama and see a mind-blowing 3D billboard from Durden Outdoor, think of the production team behind the scenes. They do great work building these creative visions. Hey Wiregrass area! Looking for rest and relaxation this summer? Enter euphoria while taking advantage of some of the services at Rituals Salon and Day Spa. With convenient locations in Dothan on Westgate Parkway and Enterprise in the Westgate Shopping Center, your day at the spa is a few short minutes away. The services at Rituals Salon and Day Spa include full body massage, haircut and style, facials, manicures, pedicures and spray tan to name a few. Durden Outdoor Displays, Inc. has had the opportunity to help promote one of the Wiregrass areas oldest, independently owned salon and day spa. 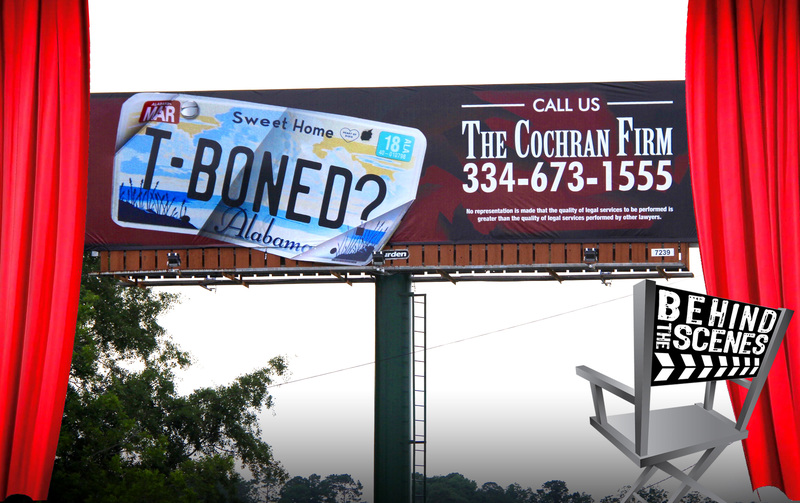 Rituals utilized a directional bulletin as an on-premise sign as well as three digital billboards that rotate between the Dothan and Enterprise markets. 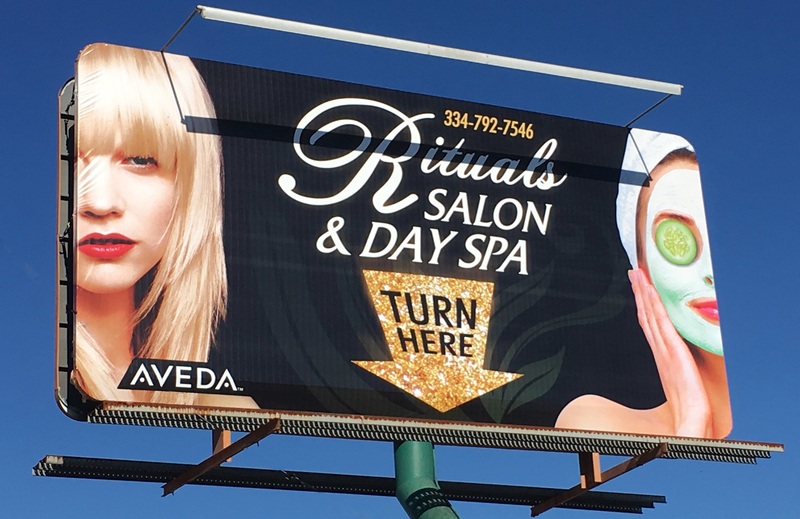 Rituals Salon and Day Spa takes advantage of the Durden Digital Network by often changing their artwork which allows them to promote different services, products and current specials that they may have running. The staff contributes a 40% increase in business year over year to their outdoor advertising campaign. If you would like to promote your specials through the Durden Digital Network and reach over a million cars daily, please contact one of our FAMOUS Makers today at (334) 792-5056 or sales@durdenoutdoor.com.